Burlington is pleased to present the Regal 5 Piece Bathroom Suite. Burlington are commited to maintaining the authenticity of each piece, whilst using the most modern methods of manufacture and materials, available today. 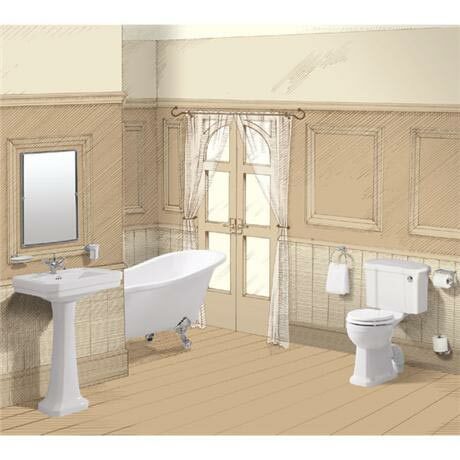 This Classic Design Burlington Bathroom will add a traditional elegance to any bathroom and home.